For those big occasions, there’s no better choice than our specialist services team. Our team love looking after hair for special occasions, whether it’s your school prom, wedding day, birthday, anniversary, or just lunch with friends, the team are in their creative element. 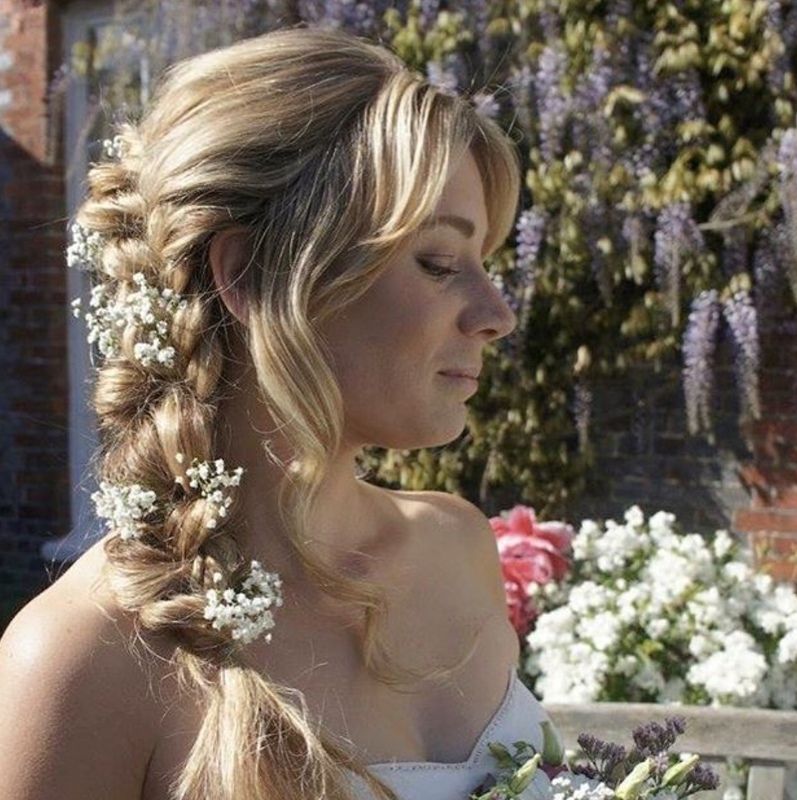 Whether it’s a bride or groom or you want your hair up, down, or halfway in-between, nothing phases them. Don’t want to have a hair out of place, or do you prefer the effortless Bohemian look? Whatever your desire, we have a style that will work with your hair type, texture and personality. The Special Occasion Team also love to travel, so you can either come to us, or we will come to you, wherever you need us – at home, in a hotel, or maybe even in Hawaii?! Whatever your needs, come and see us to discuss them, over a tea or coffee.